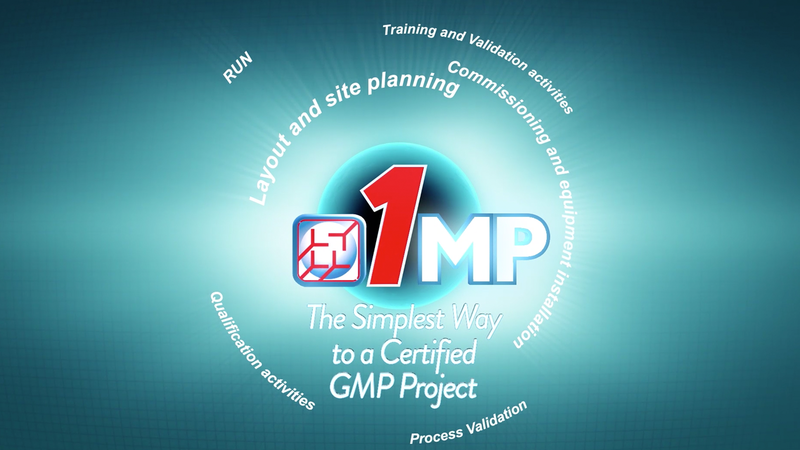 1MP (One Manufacturer Practices) is a new business unit of specialists who assist customers in building and managing new production centres or PET laboratories with full GMP compliance, supporting all the operations and validation activities in order to obtain the GMP production licence. The aim of 1MP is to give customers a single point of reference for all stages and processes involved. 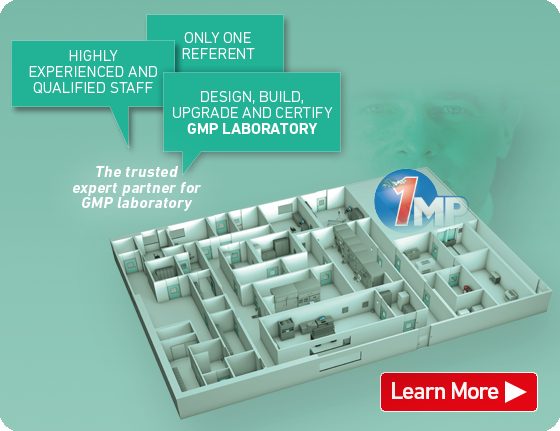 1MP supports both customers involved in assisting existing laboratories in compliance with GMP, and customers needs, in terms of upgrading and validating existing equipment. 1MP staff assist the end user in preparing and issuing the correct quality management documentation, including SOP, SMF, VMP and Job Description and Personnel Organisation models. 1MP’s activities start from the URS*, which provide the general engineering requirements of the design, construction and operation of the new facility. Excellence will be pursued thanks to these activities and the implementation of a quality-efficiency oriented strategy. Our turn-key solution is a complete service that allows the customer to create and customise a new GMP production centre using only one contact for their equipment in order to minimise the project timeline and provide innovative technologies. Through the entire process, from site planning to process validation, 1MP provides the continuous support of a specialised team to make your new production centre efficient, functional and compliant with GMP guidelines. 1MP supports the creation of a proper Quality Management System for Radiopharmaceutical GMP production.